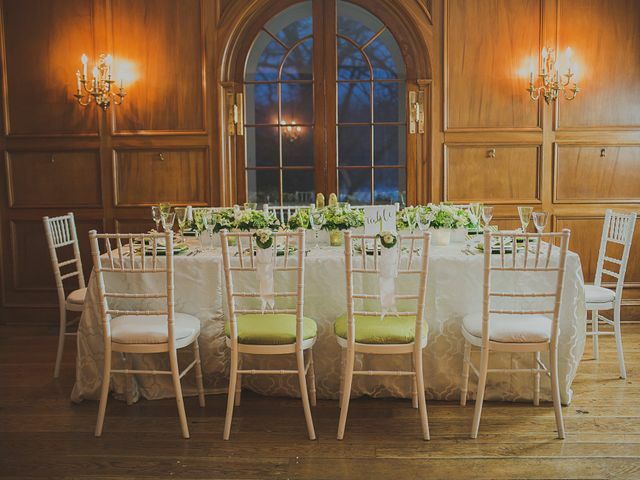 Your wedding weekend is here, so kick off the festivities with a fabulous rehearsal dinner! 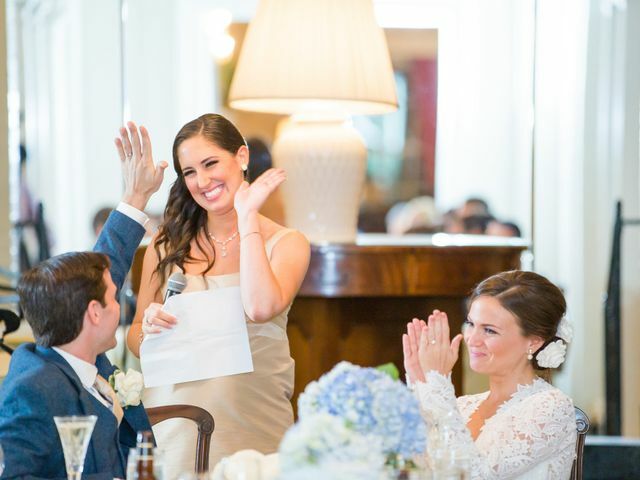 There’s a lot to keep in mind as this party comes together, so we’ve rounded up everything you need to know about who hosts it, when and where it should take place, and what happens while you’re there so you can sit back, relax, and get ready to walk down the aisle. Planning your party before the party? 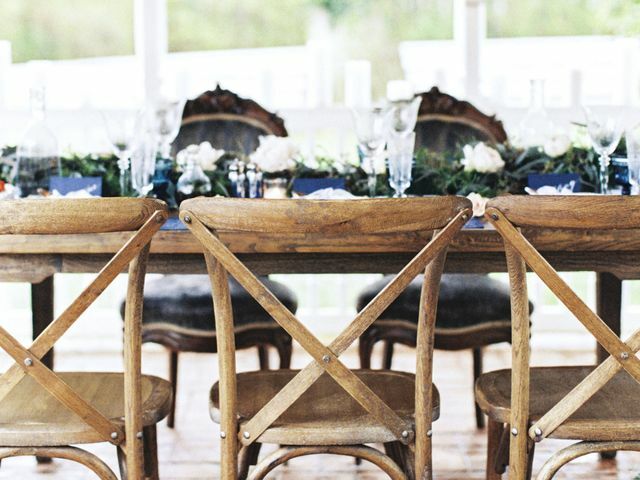 Here's the rundown on seating etiquette for rehearsal dinners. These online stores will make shopping for your rehearsal dinner dress a breeze. 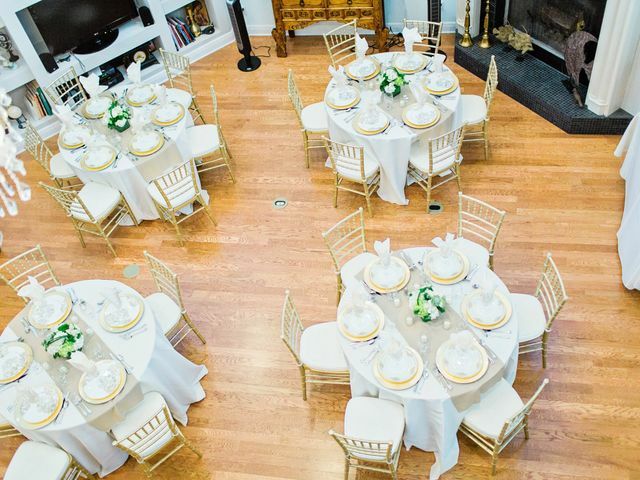 From oceanfront views to the French-inspired private dining, we rounded up the best places for a wedding rehearsal dinner in Jacksonville, Florida. 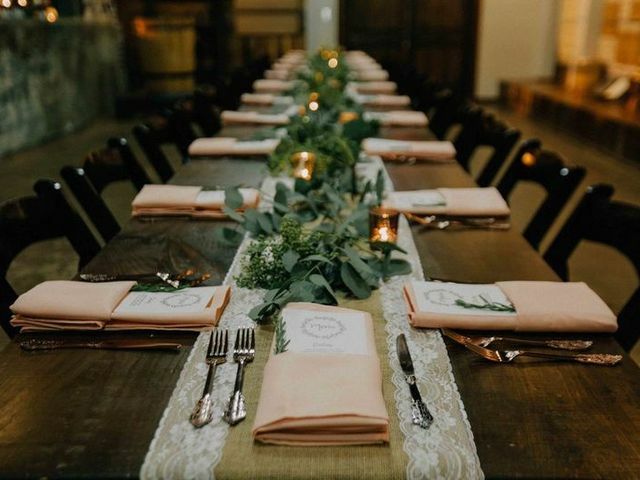 If you're on a tight budget for your rehearsal dinner but you still want to have some sort of night-before celebration, read on! 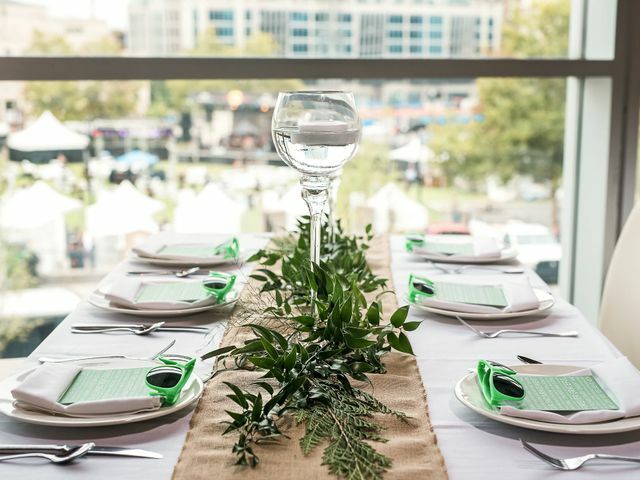 Your rehearsal dinner sets the tone for your entire wedding weekend—so let your creativity shine through! It's important to ensure that your rehearsal dinner invitation wording sends the right message—here's how. 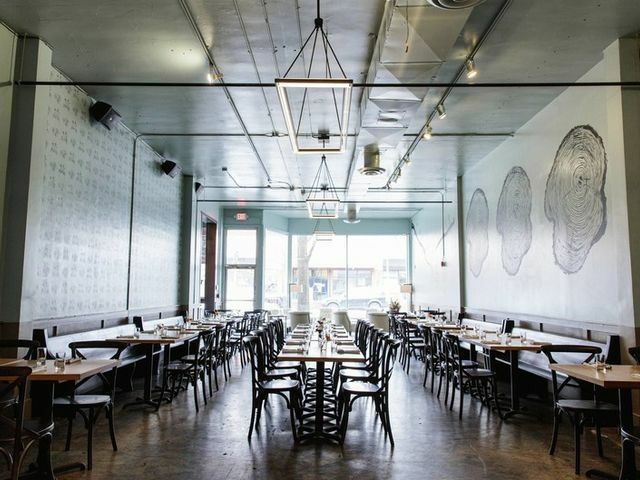 With all the amazing restaurants and venues in Nashville, it’s hard to pick a rehearsal dinner location to fit your exact needs — so we did the legwork for you. 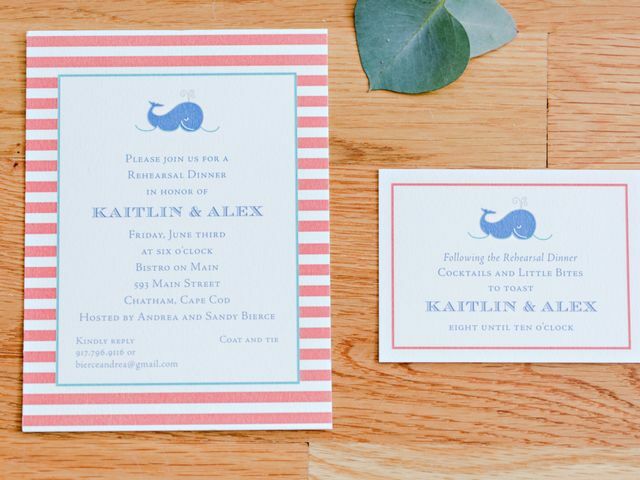 The answers to your most pressing questions about rehearsal dinner invites. The rehearsal dinner is a time when your nearest and dearest come together to toast you (and roast you!) and finalize wedding-day details before the big event. Wondering who all is supposed to give a rehearsal dinner speech? Unlike the wedding reception, it's not a short list. 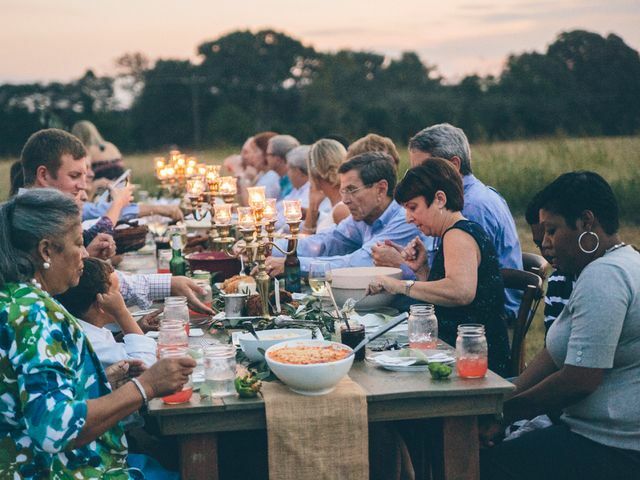 We recommend starting to plan your rehearsal dinner at least six to eight months before your wedding day, and remember these tips as you go. 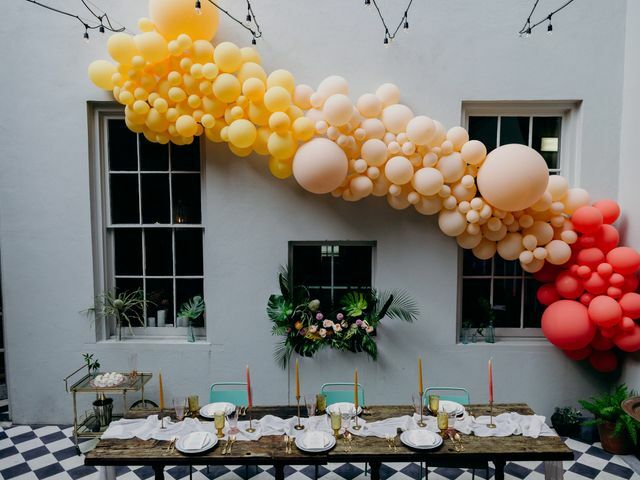 A rehearsal dinner (the party *before* the party) is a ton of fun, and a perfect way to kick off your wedding celebrations. 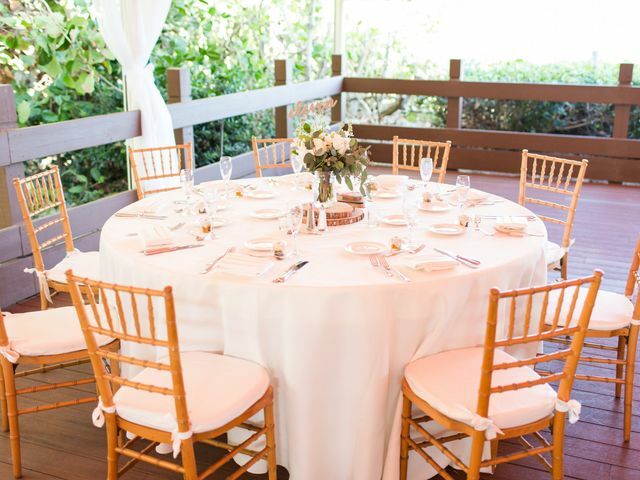 To make sure your rehearsal dinner runs smoothly, avoid these common mistakes. 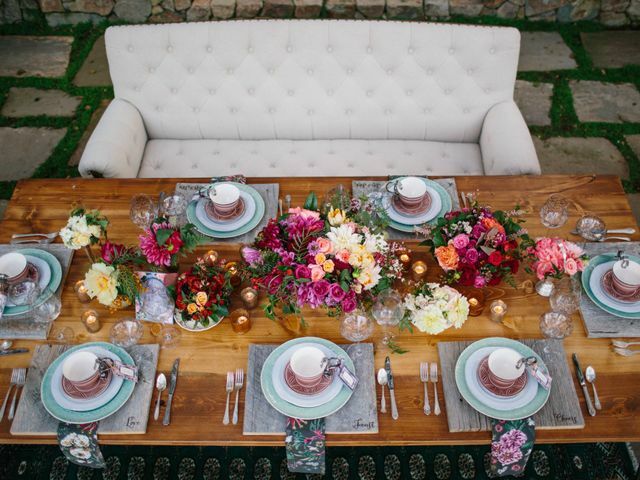 Find gorgeous rehearsal dinner decor inspiration in this gorgeous styled shoot. 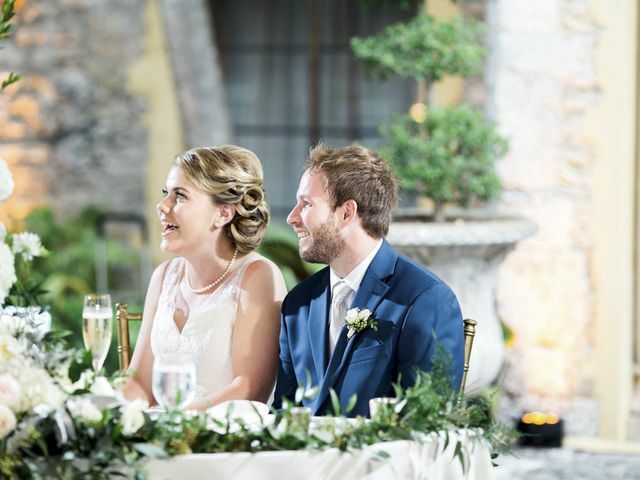 This ceremony run-through is a pretty important event, and to make the most of it ask these questions before heading to dinner.